This will be a magical ski weekend in beautiful Angel Fire, NM! 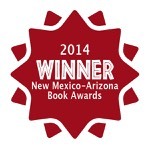 — Sponsored by Not Forgotten Outreach of Taos, the National Veterans Wellness and Healing Center, and Angel Fire Resort. Come visit with your fellow vets! Offer is good for all vets, active duty and retired, National Guard, and families. 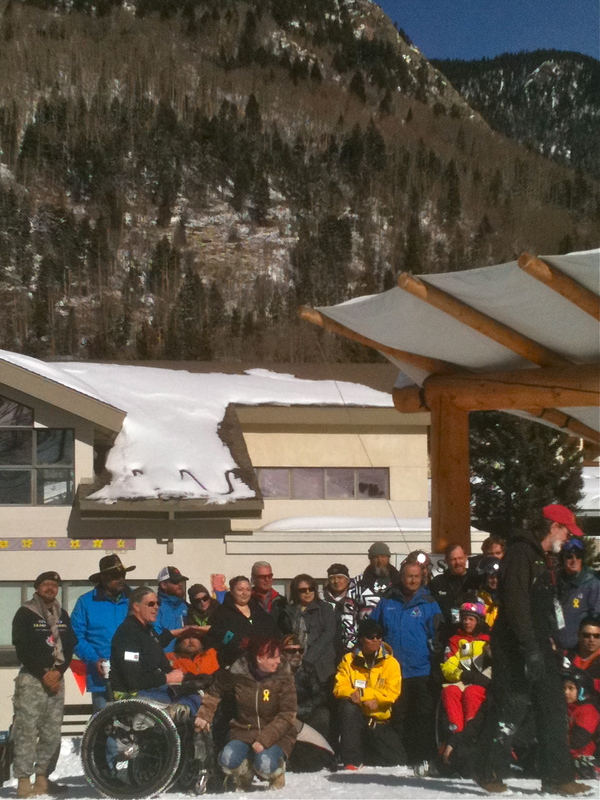 A portion of the crowd at the Taos Ski Valley event last month! Don’t miss it! 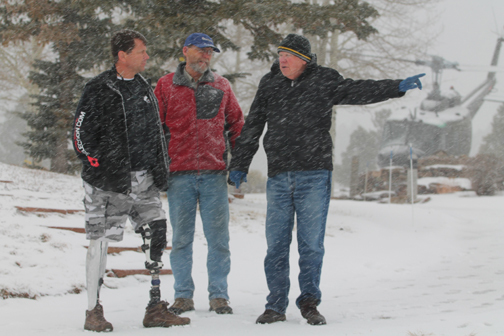 The Taos Ski Valley event hosted over 750 vets and family members from Florida to Washington State! See you there! This entry was posted in Family, Military and tagged adaptive sports, Air Force Academy, Angel Fire, Angel Fire Resort, Brinn Colenda, disabled, disabled veterans, military, National Veterans Wellness and Healing Center, New Mexico, NM Vietnam Veterans Memorial State Park, PTS, PTSD, ski, snowboard, veteran, veterans, vets, Vietnam, Vietnam Memorial, winter sports. Bookmark the permalink.